CT Photo is available for travel just about anywhere. 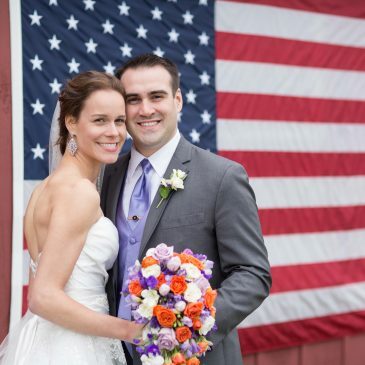 We have photographed weddings in Houston, Vermont, England, Boston, and many other locations. Click below to see some of our photographs, please be aware that destination weddings may have additional travel fees. What a day! Westerly Rhode island is one of my favorite places for wedding photos, but I never knew there was such a nice park in the town center. This was a beautiful setting for the ceremony and the formal wedding photographs, and the bridal party was so much fun! Thanks for letting me be part of your day! This was an amazing experience! Traveling to Camp Wing in Duxbury, MA for a wedding with no shortage of places to shoot photos!